When you are faced with the fact that you must repair your roof, you need to consider more than just a few patches to complete the job. If your roof is weakened in one area, chances are it will be weak in other locations too. Preparing your roofing for a few more years of durability is not only more profitable in the long run but it can save you a lot of money in your pocket. You have several residential roofing options to choose from today. Here are a few examples. Asphalt shingles is probably the most common of residential roofing options. It is an inexpensive choice and is the most popular choice in residential roofing. Asphalt can be made from organic materials or it can be made from fiberglass; either material is very durable. The disadvantage to asphalt shingles is that the shingles tear easy when facing a severe storm such as hurricane season weather. Cedar shakes or pine shakes are another residential roofing option. Not only are these roofing choices popular too but they are beautiful when placed correctly on the roof. They are made from eco-friendly material because it is dead trees and bark that have already fell down or is completely dead with no new growth. The disadvantage to this type of residential roofing is that it could be very expensive to purchase and install. However it can last for many years without any repairs needed. Metal roofing is a choice that is becoming extremely popular fast in residential roofing. The main reason for its popularity is due to the length of time the material will last. Some metal residential roofing can last up to fifty years before it needs to be replaced. Metal roofing is made from corrugated galvanized steel and can survive tough weather conditions such as severe storms. Metal roofing is fire resistant as well which can be another benefit of homeowners. Clay residential roofing is another alternative to roofing. Clay can be purchased in a wide array of colors and has a definite shape. Clay roofing is easy to install and it is inexpensive. Other residential roofing options include vegetation or plants. These roofing options are placed over top of loose soil that is layered on the roof first. Then sturdy plants and grass that grow in these conditions are then seeded into the soil where they grow. The benefits to this type of roofing include the wonderful insulation in the winter and the fact that it absorbs the harsh sunlight in the summer. This is a favorite choice for those who go completely green because everything is all natural and provided from the earth. There are many choices to make in residential roofing. 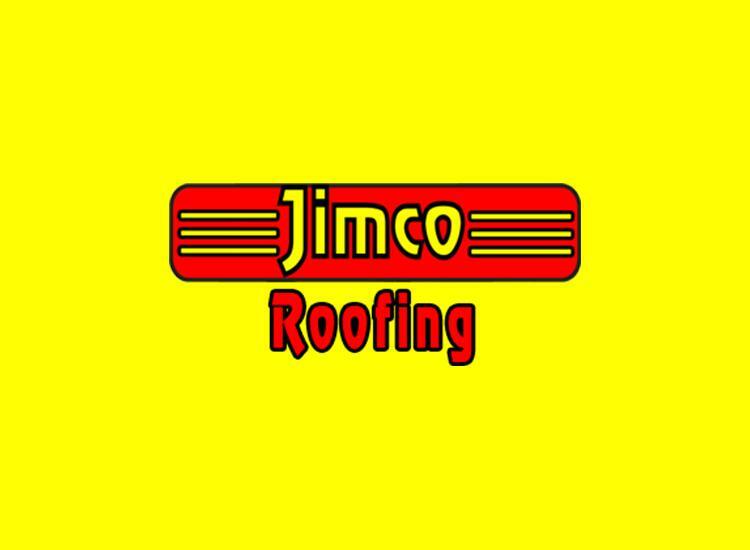 Before you purchase any material you may want to call on the assistance of a professional roofer who can come out to your home and look over your roof to give you an estimate of what may work best for your home and he can also tell you how much it will cost you to install the roofing completely.